The Central Bank of Nigeria (CBN) Governor, Mr. Godwin Emefiele, on Monday allayed concerns over the sanctions meted out on MTN Nigeria and any worry by foreign investors on the integrity of Certificates of Capital Importation (CCIs) already issued. 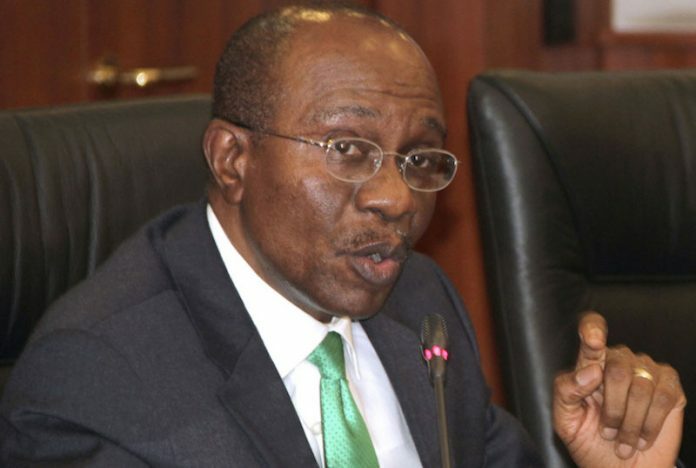 Emefiele, who spoke to THISDAY in China, assured the investment community, both local and international, as well as all financial institutions that it would continue to honour and maintain the integrity of all valid CCIs, except those in violation of the extant laws and regulations of the Federal Republic of Nigeria, including the Foreign Exchange (Monitoring and Miscellaneous Provisions) Act, 1995, and the Foreign Exchange Manual, 2006. A CCI is a certificate issued by a Nigerian bank confirming an inflow of foreign capital either in the form of cash (loan or equity) or goods. The CBN governor, however, confirmed that MTN Nigeria would refund the money at the exchange rate at which they were remitted and not the current rate, leaving the telco with the potential loss of over $4billion in exchange rate. But responding to further questions, Emefiele said he was aware of all sorts of documents being paraded by different people with a view to misinform members of the public on the MTN Nigeria matter, saying the investigation of the telecoms company spanned over a period of 30 months, on several issues and not just on the illegal capital repatriation. Other CBN officials who spoke to THISDAY said that following further information from whistle blowers, the central bank is presently carrying out a more detailed examination on the operations of MTN Nigeria. A former Senior Executive of MTN Nigeria had at the weekend, advised the CBN to properly investigate MTN payments and to look deeper into the telecoms company’s operations. The source who spoke with THISDAY on condition of anonymity, because of the non-disclosure and non-compete clauses of his termination benefits, claims had said there was a lot more with the payments than the MTN and banks want us to believe, calling for a forensic audit that would uncover much more. 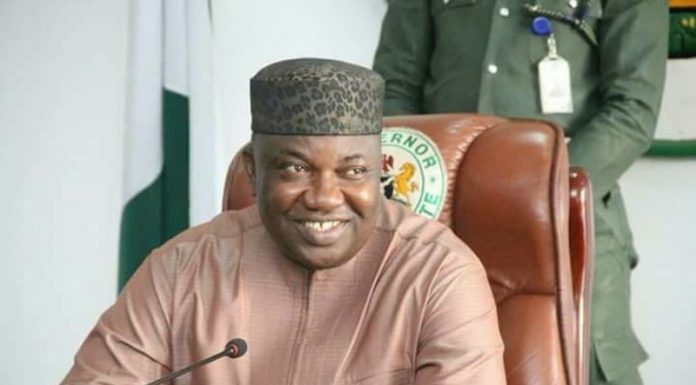 He had also chided the financial institutions involved in the matter over what he described as their failure to adhere to the Know-Your-Customers (KYC) policy of the apex bank. He went on to make further allegations, saying, of the original $402million investment upon which the $8.1billion profit was remitted over a few years, a sizable chunk was treated in the books of MTN as “equipment finance”. He had asked which equipment finance? By whom? Who invoiced MTN? Are the vendors related parties? Are the vendors owned by MTN Directors? Why were some of the remittances of profit made to tax havens instead of to MTN headquarters accounts in South Africa? Who were the ultimate beneficiaries? He insisted that the capital inflow the telecoms company claimed to have brought into Nigeria as equipment finance were “over invoicing”. 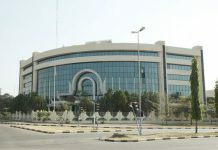 He said investors in the MTN Private Placement, which took place in February 2008, obtained foreign exchange loans from local banks for the purpose of investment in the telecoms company, only for them to subsequently repatriate foreign exchange as though they were foreign investors for FX which they sourced from Nigeria, at the official exchange rate. In plain language, investors took dollar loans from Nigerian banks to invest in MTN and eventually repatriated the money out of the country as if they were part of the capital importation originally, he said.